The strength of the OCPA is with the membership. A strong membership base allows for the most up to date and relevant training to be provided by experts on the topic. A diverse membership of private sector and public sector crime prevention practitioners provides unparalleled networking opportunities and information sharing that can have a significant positive impact on our community. 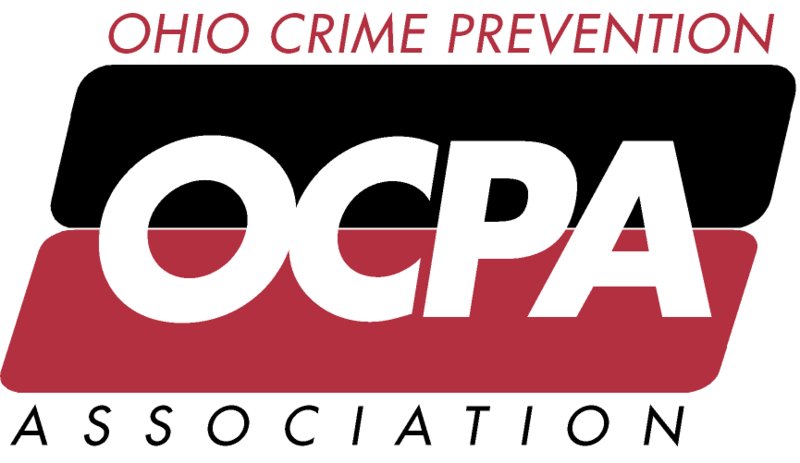 When developing this program, we wanted to provide something that would be simple and easy to participate, have attainable rewards, and grow the overall membership of the OCPA. We also wanted to develop a program that would allow our members who are at an organization with financial challenges to have the opportunity to earn credits towards membership dues, training registrations, or conference registrations. Please see below for a breakdown of the program. You recruit 1 regular member and 2 volunteer members in 2018. You would receive 4 credits. You can then redeem those 4 credits for a $100 credit that will be applied to your account. The credit can be used towards membership fee, training registration, or conference registration. You recruit 3 regular members in 2018. You would receive 6 credits. You can then redeem those 6 credits for a 2019 conference registration ($299 value). The registration does not include lodging. If you are unable to attend the 2019 conference, you can redeem the 6 credits for $150 credit that will be applied to your account.